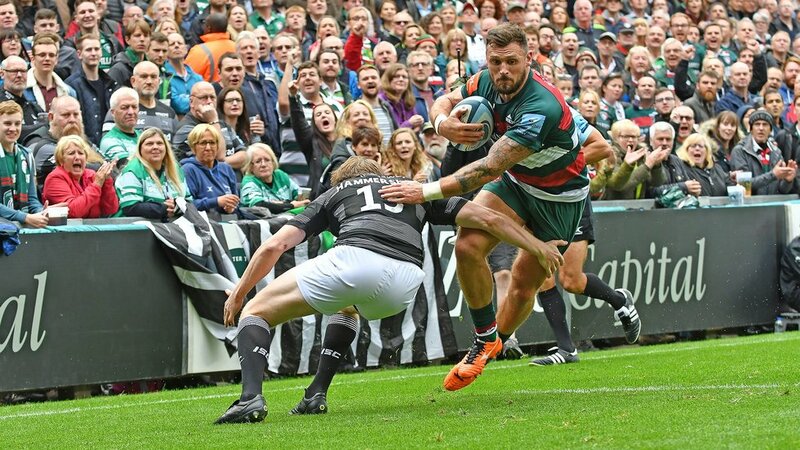 Signed from London Irish in 2012, wing Adam Thompstone was voted Newcomer of the Year in the supporters’ awards after nine tries in his debut season, including a hat-trick on his league debut for Tigers against Exeter Chiefs. 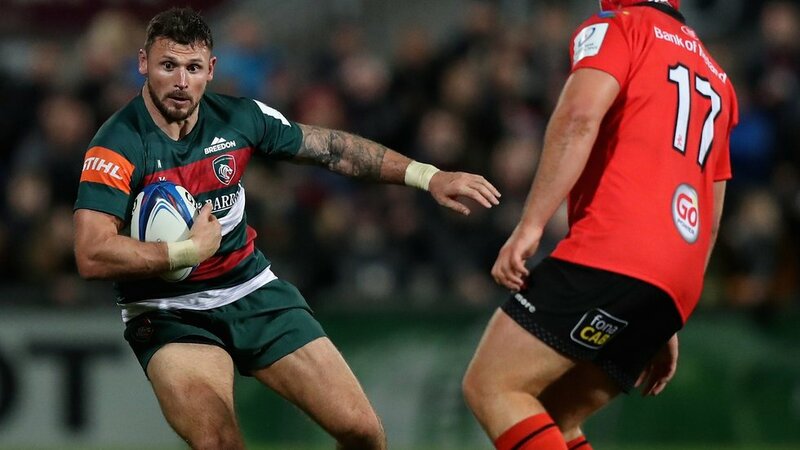 He was top tryscorer in 2012/13 on the way to becoming a Premiership champion and in 2016/17, just a week before making his 100th starting appearance for Tigers against Sale Sharks, he was named Players’ Player of the Year. 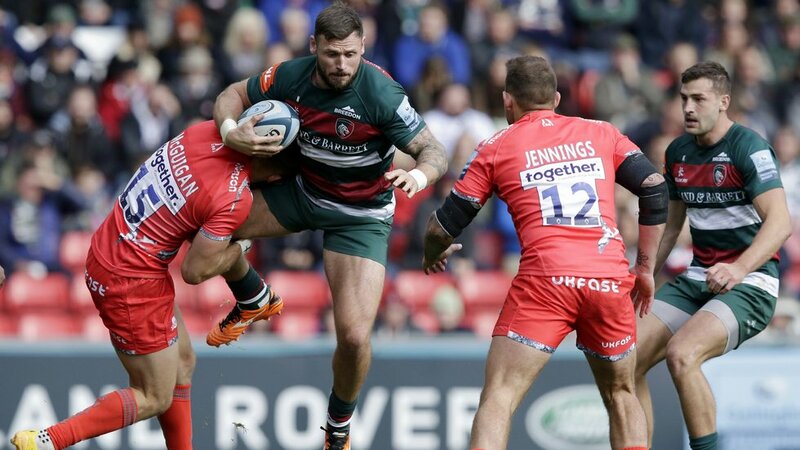 Born in Epsom, Thompstone played his early rugby at Sutton & Epsom RFC and Whitgift School, winning a Daily Mail Schools Cup at under-15s level, and then joined the Harlequins academy. After switching to London Irish in 2007, he was named their academy Player of the Year in 2008/09, making his first-team debut against Worcester in the Anglo-Welsh Cup that season. Adam scored 17 tries in 52 appearances for Irish, including nine in his breakthrough season in 2008/09, and returned from a serious ankle injury to play in a Heineken Cup tie against Munster at Thomond Park in 2010/11. 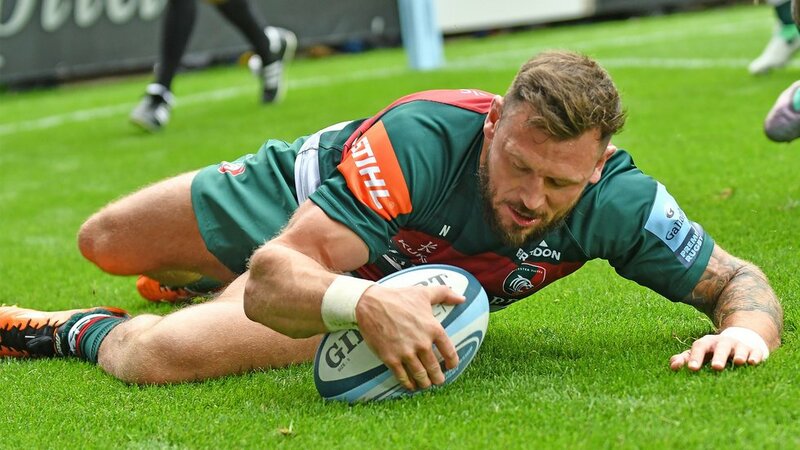 His 100th start for Tigers came in the final weeks of the 2016/17 season on the same day that colleague Graham Kitchener also reached that mark.